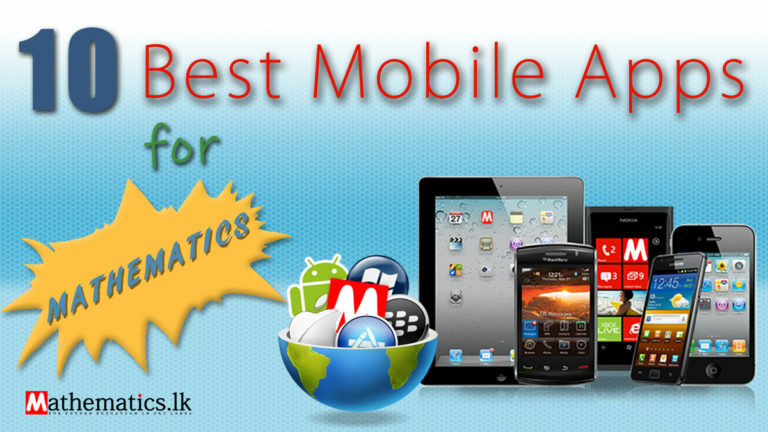 Here we are introduce ten best mobile application softwares for sri lankan mathematics students. For many students, the mobile phone is a normal device that everyday uses. So there are many benefits in mobile phone. For example, calculator, memo notes, solving small maths problems. and small mobile games. Khan Academy mobile app is most famous application among in school students and teachers. So they offers mathematics education for students, teachers and parents. Download for Khan mathematics mobile app please click above link. 3p learning ltd says “mathematics are every were”. So they are design there mobile app for mathematics students in every level. 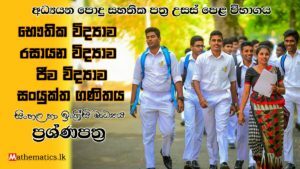 For download mathematics students application by 3p learning ltd please click this link below. 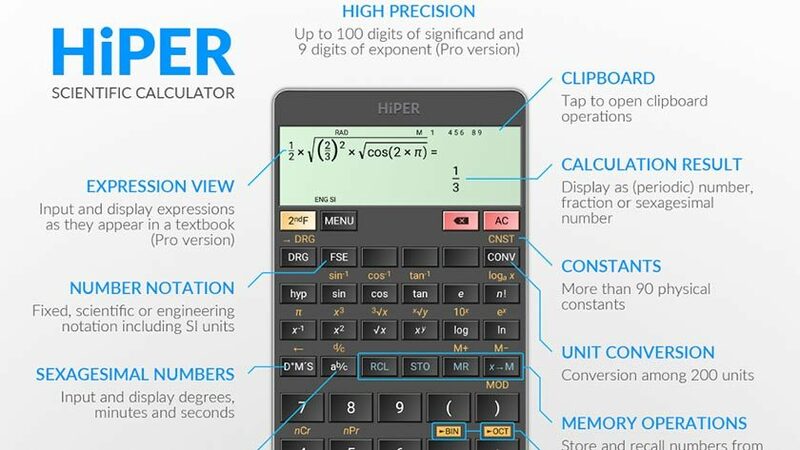 Hiper mobile application is one of a best scientific calculator. This app can work for grade school and collegiate level mathematics. Hiper mathematics mobile app for download please click here. This program is designed for those who want to learn interesting mathematical tricks to speed up the calculating. Also these tricks will help solve part of the mathematical problems and tasks much faster than classical. Will also be helpful to those who want to hone basics such as the multiplication table. Download for math tricks mobile app please click below. Photomath mathematics mobile use at least over 950,000 world wide students. This mobile application can use every students, teachers also parents in any level. So you can now download photomath mathematics mobile app in this link. Malmath mobile application can use solve the mathematics problem with step by step. Also this application is offline app. So this is very good. Because this application is very simple and easy to use. To download this mobile app please click this link. Download for this graph calculator please click this below.